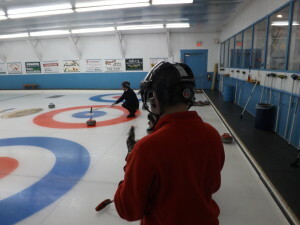 In Digby we offer training in both bowling and curling. Practices occur on a weekly basis. Family members and support people play an important role in Special Olympics as well. You can participate in training, accompany athletes to events, coach them, answer their questions and listen to their stories. One of the greatest roles you can play is to encourage and applaud their efforts whenever possible.